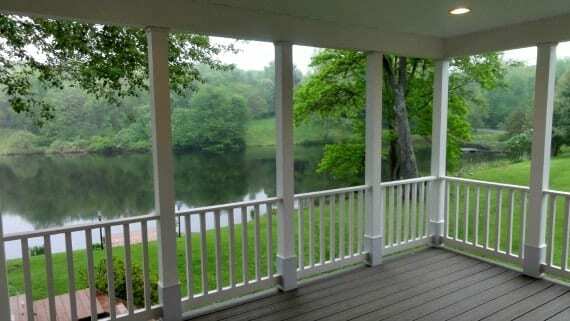 Size –a screen porch serves as additional living space, and generally, you wouldn’t want to feel cramped. Consider how big you’d like your screen porch to be, then consider the size of the furniture that may go in it. With plenty of screen porch designs to choose from, it’s easy to feel overwhelmed; explore some DBS Remodel’s screen porches here, and get inspired! 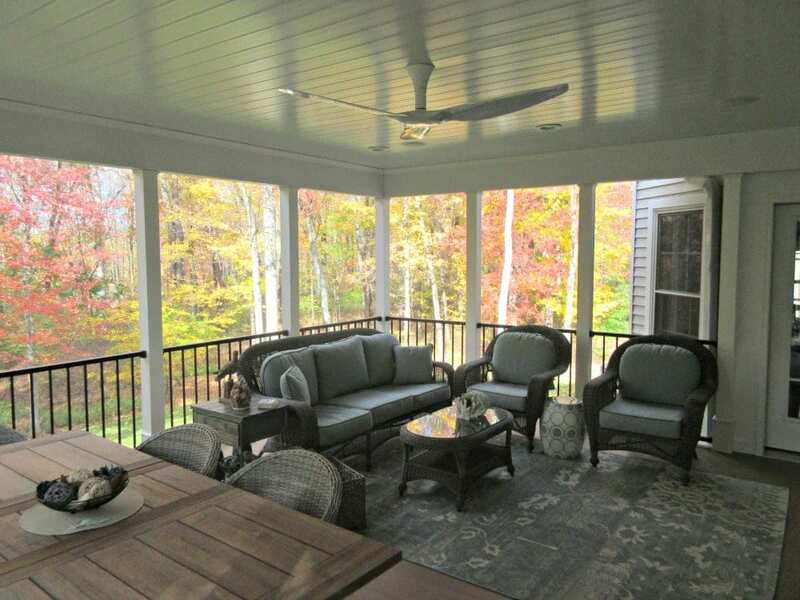 Height—relative to size, height is a major factor to consider when building a screened in porch. If you want to include a new outdoor ceiling fan, you obviously do not want low ceilings! But if you are opting for a smaller screen porch, tall ceilings will allow for the room to still feel larger despite the space. Whether you choose to entertain in your screen porch, utilize it as a space for relaxation, or choose both, the most important factor is making sure you hire the right professionals to do the job. With over 30 years’ experience in the industry, DBS Remodel can give you the screen porch of your dreams. Contact your friends at DBS Remodel today–When Cleanliness, Politeness, & Trust Matter!